Our beautiful and spacious reception area welcomes you into our funeral home. It is the ideal place for families to greet visitors. 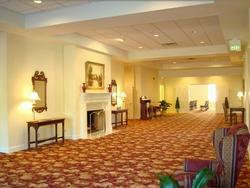 The lounge area offers a place where family and friends may visit, relax, and enjoy a cup of coffee. 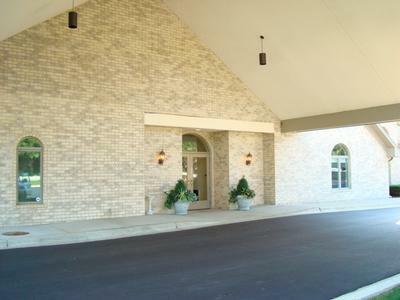 We offer three chapels which can accommodate the needs of every family we serve. The chapels are designed to accommodate visitors comfortably and can host large services with ease. SELECTION ROOM We are able to meet the needs of every family we serve by providing merchandise and service for every type of event. We are committed to helping you create a truly special and memorable service. OUR CASKETS They range from the finest metals to the most beautiful hardwoods. Full size models on display.